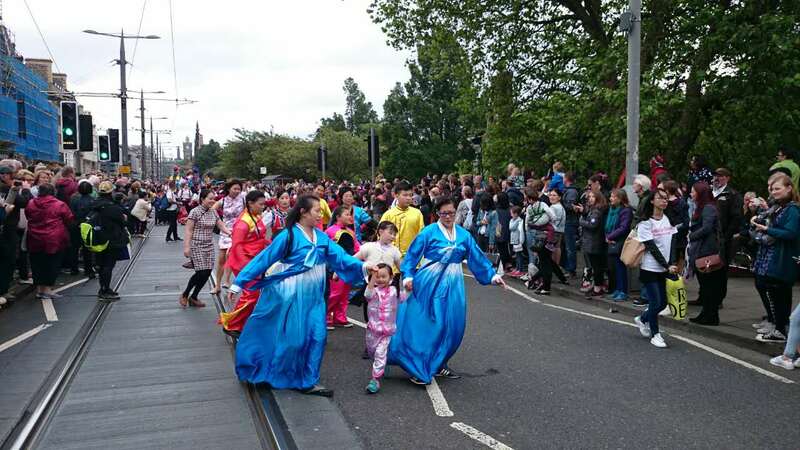 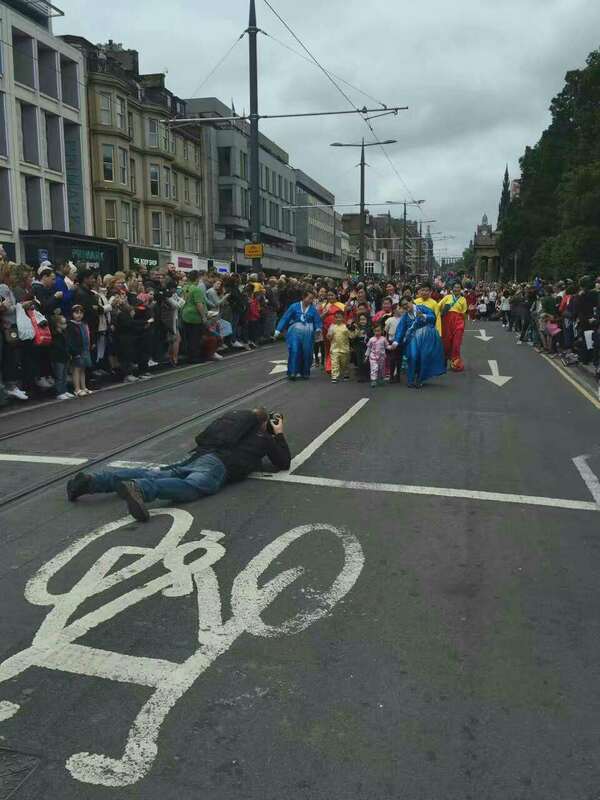 On 17th July, children, parents and teachers from our school participated in Edinburgh Festival Carnival Parade. 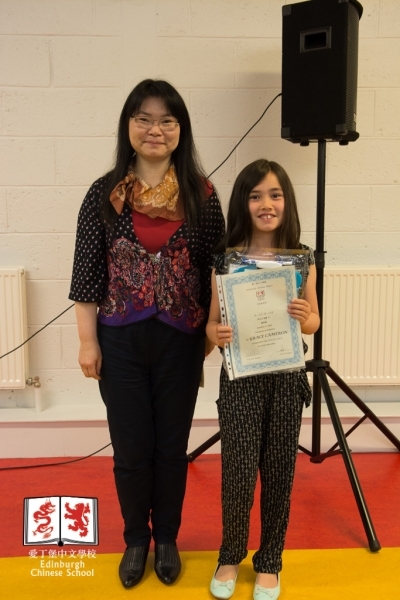 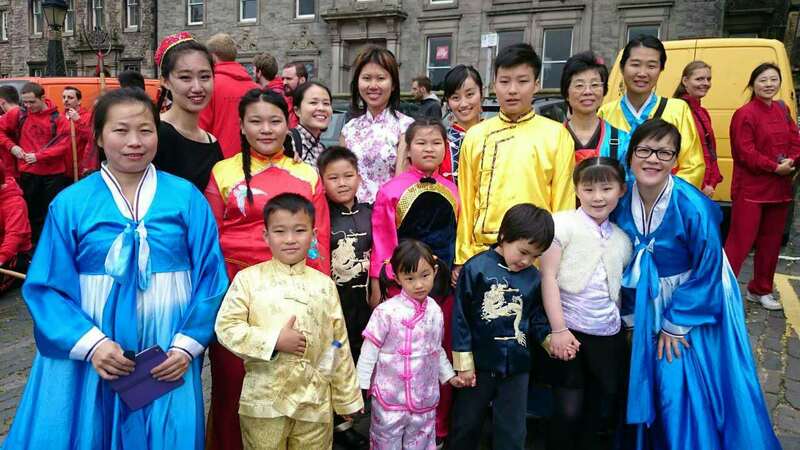 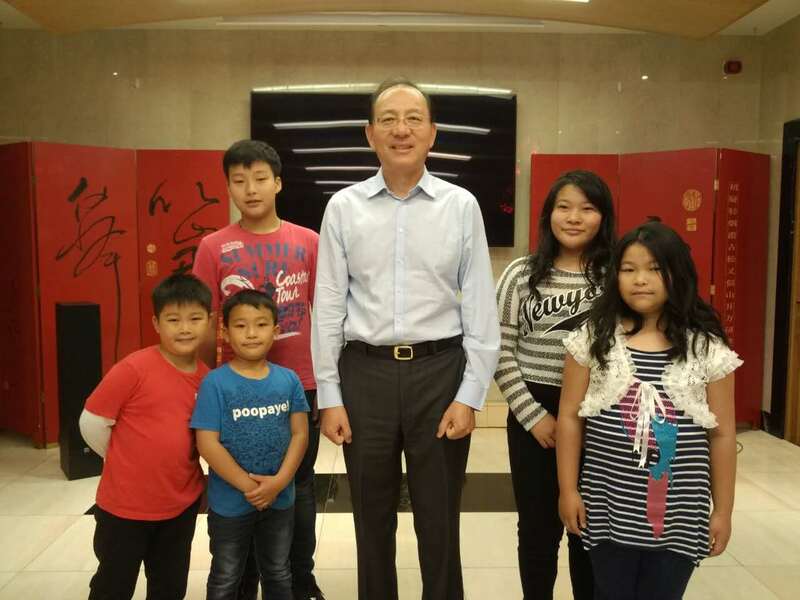 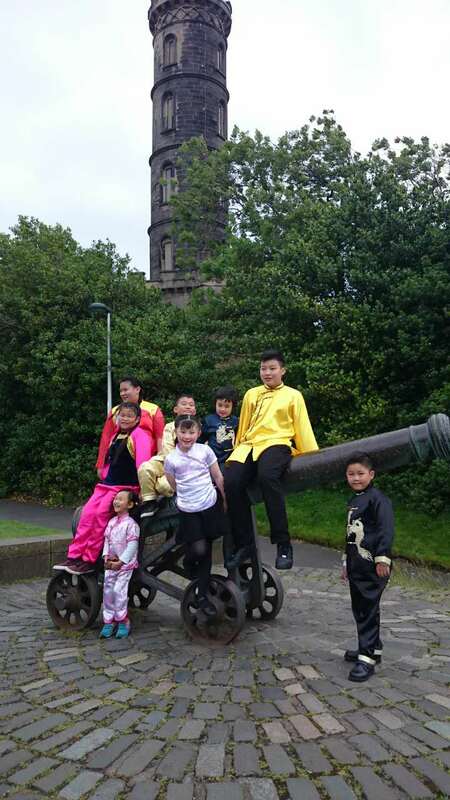 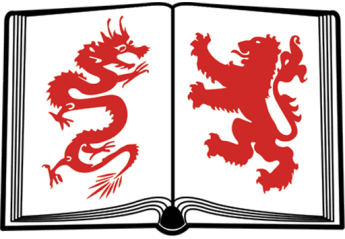 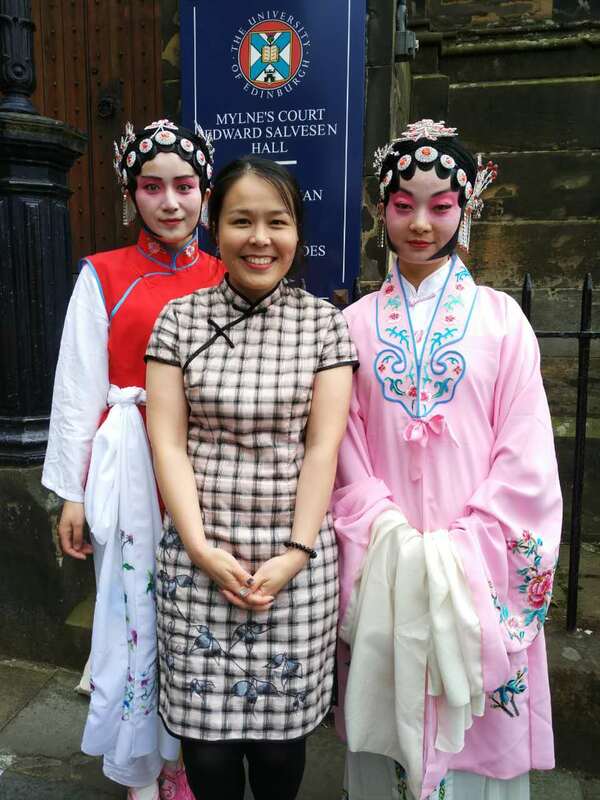 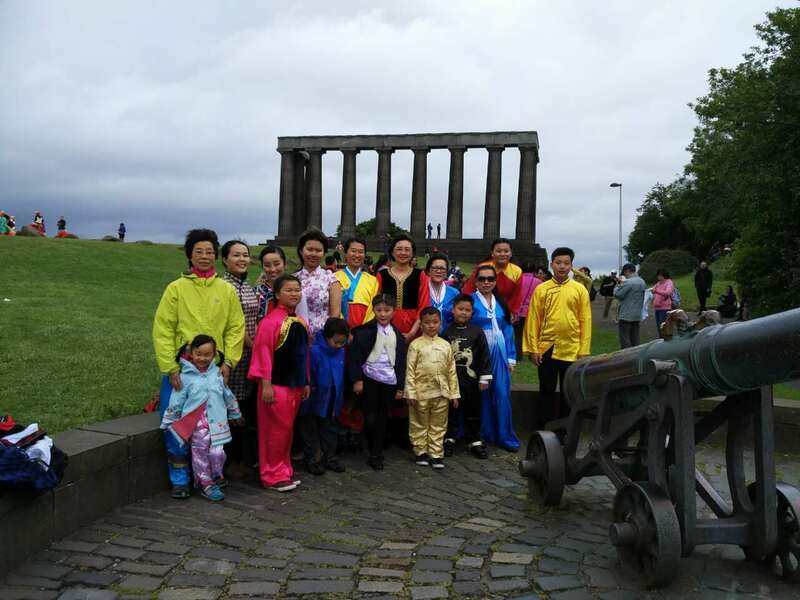 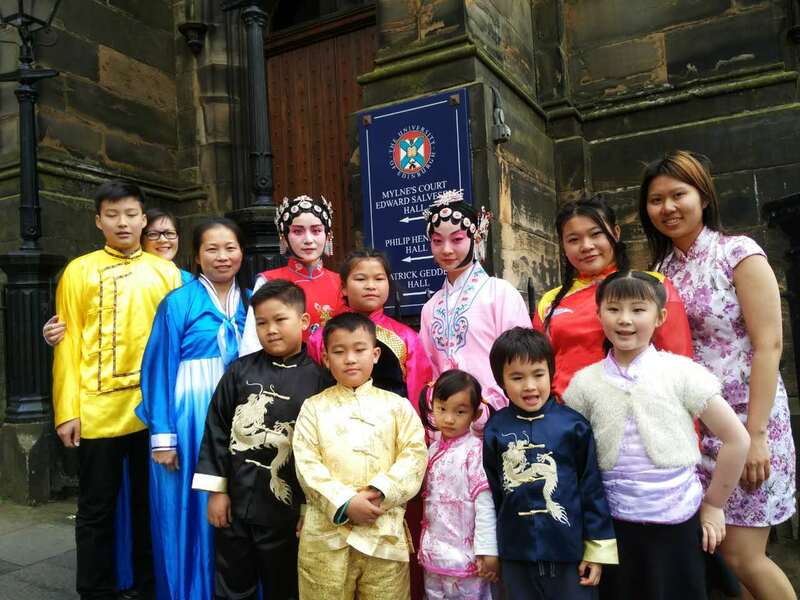 On 30th July, they went to a party at Chinese Consulate General Edinburgh hosted by Consul General Pan Xinchun. 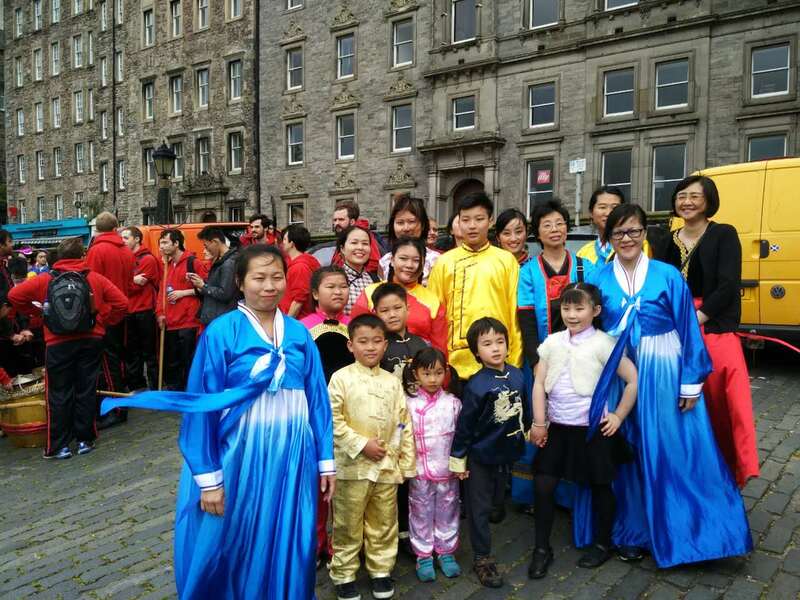 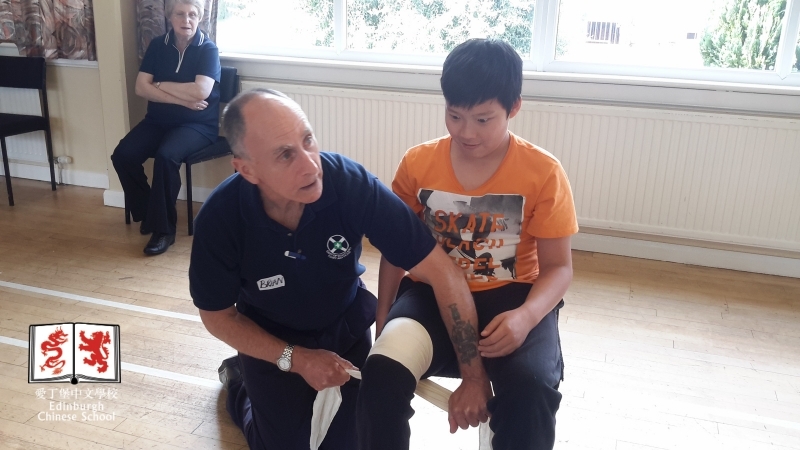 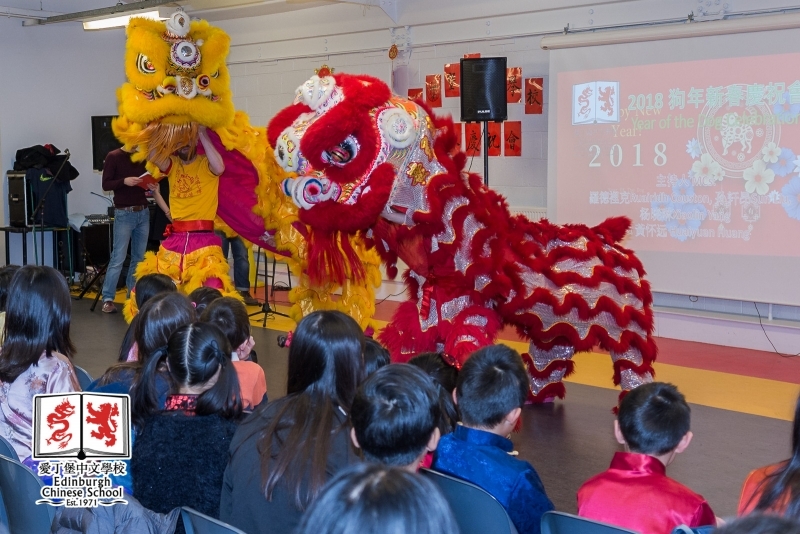 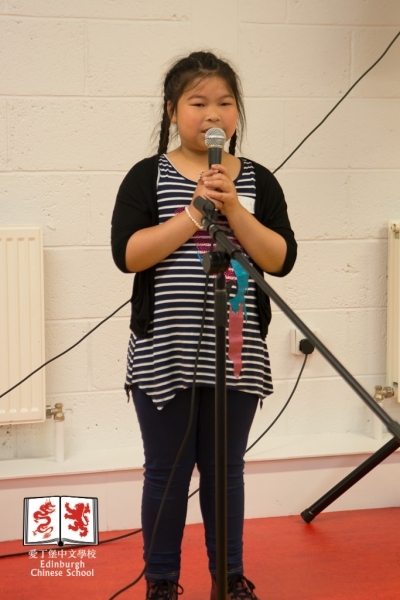 There is a two-day Chinese Singing and Dancing Summer Camp in Edinburgh. 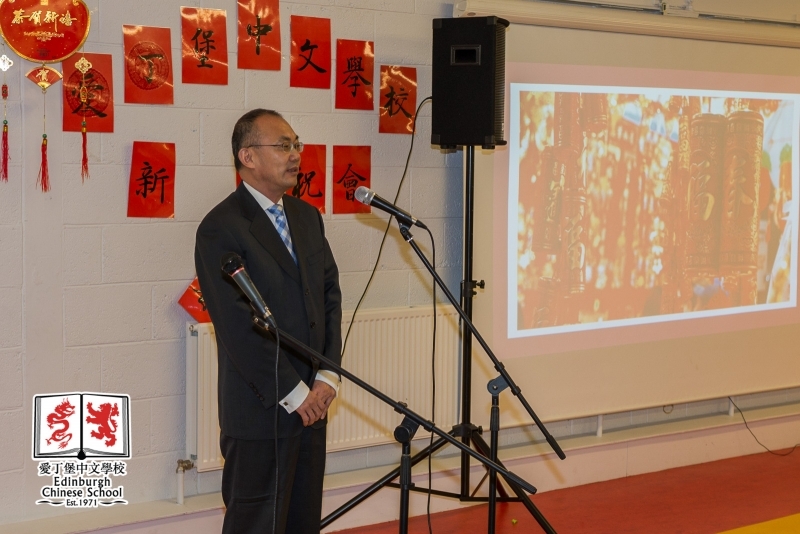 It is organised by China’s State Council Overseas Chinese Affairs Office. 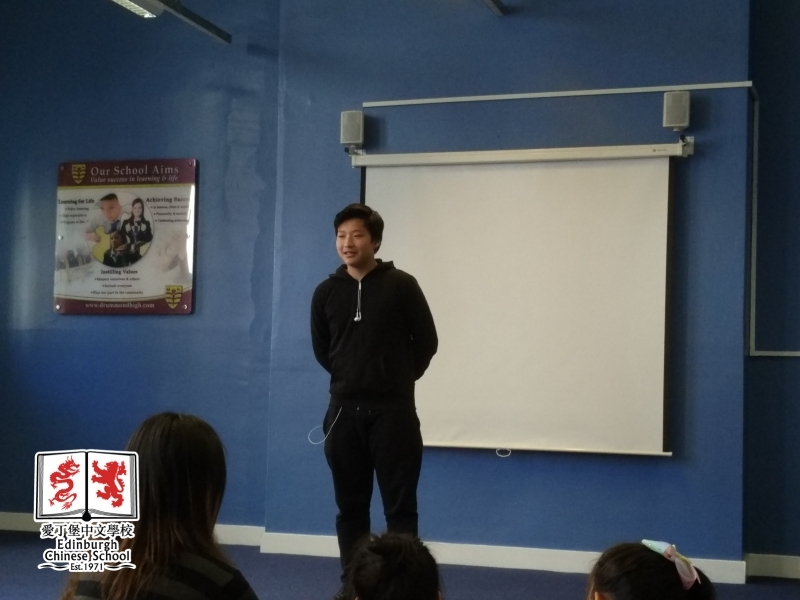 There are professional singing and dancing teachers from China providing lessons to students. 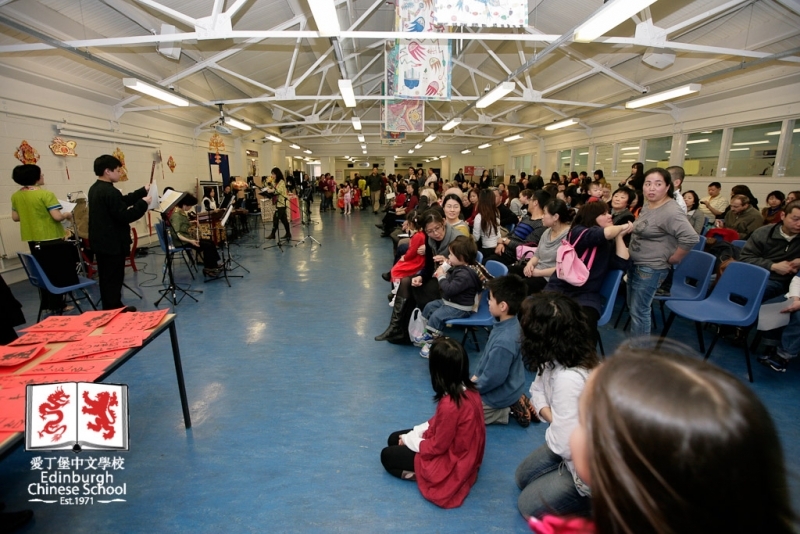 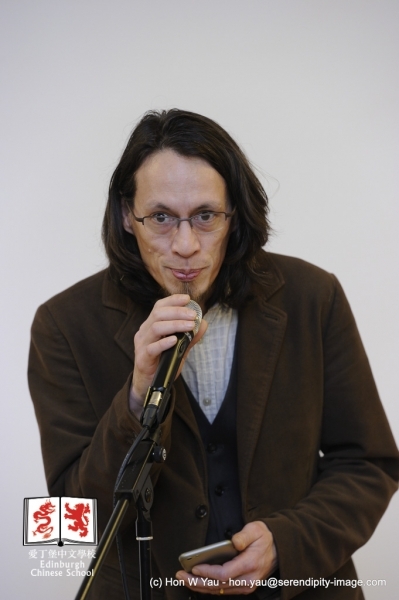 It is a rare opportunity to learn Chinese music and culture. 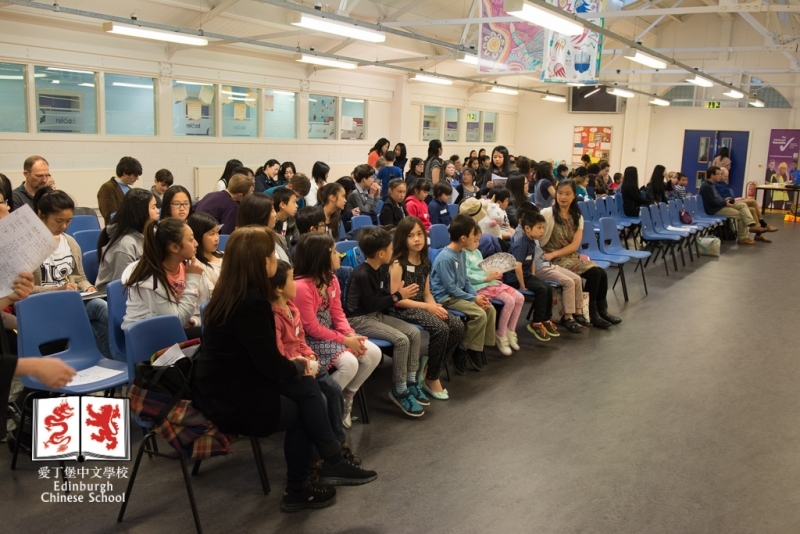 Open to anyone over 5 years old, for young children, parents are required to accompany them. 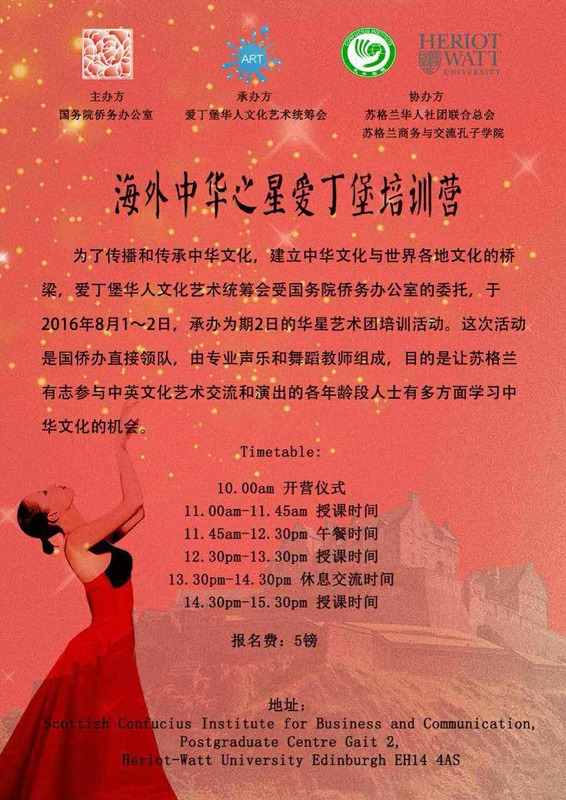 If you and/or your children are interested in this camp, please reply to my personal email (geqian.cu@gmail.com) asap with your contact details.